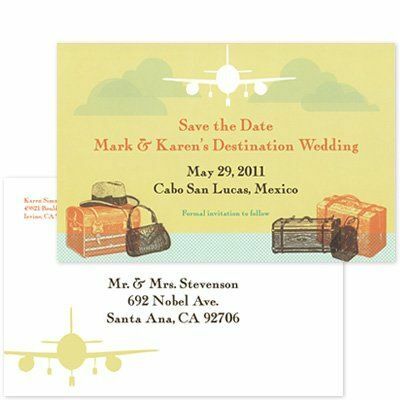 Located in Orange County, fabinvites.com is the professional design source that will help you create custom invitations for a fraction of traditional printing costs. 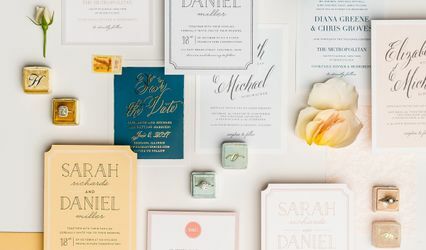 With so many do-it-yourself printable invitations available these days in retail stores and online, it's well worth taking the extra step to have affordable professional help in creating and printing a design that will make your invitations unique and fabulous! 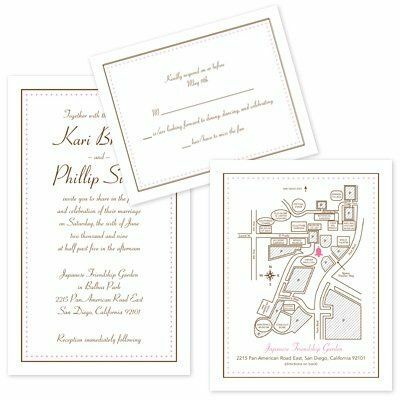 Following a free consultation to discuss your invitation needs, you will be provided with several design layouts that include different font choices as well as specific custom elements you may desire. 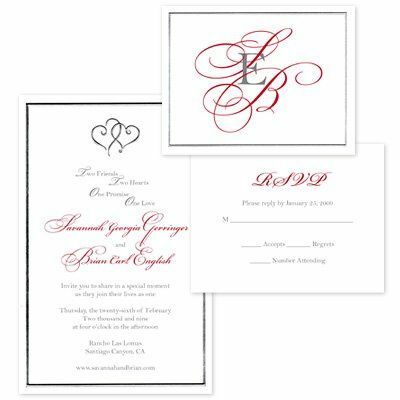 Best of all, you can have all of your envelopes individually addressed and printed to match your invites. That's pretty cool! 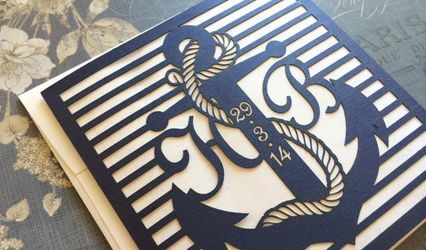 A great invitation sets the initial tone of your event or party, so it's important to make a memorable first impression. Let fabinvites.com help take your event or party to the next level. My wedding was on August 11, 2012. I only had two months to plan for my big day and I couldn't decide on invites fast enough. I contacted Fabinvites and got a response the same day. They even helped me pick an invite that would work best for my beach theme wedding. 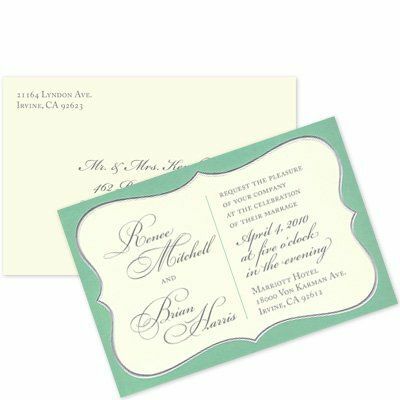 The invitations were mailed out as fast as I provided the guests list. Best of all they were very affordable for my tight budget. Thanks again Fabinvites ! Robin is AMAZING!!! 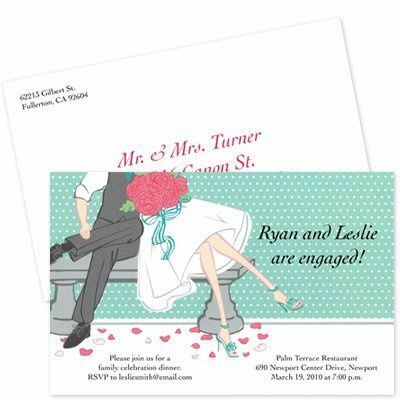 I have used fabinvites for years now - for everything from bridal showers, to bachelorette parties, to baby showers and my twins' birthday stationary. 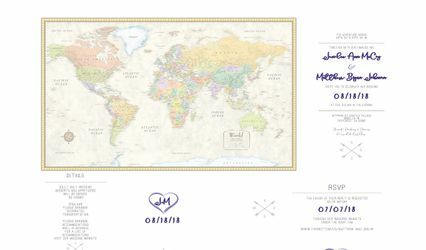 Invites, thank you cards, matching envelopes, custom labels, maps - you name it! She takes my crazy, unorganized ideas and turns them into the perfect pieces. Robin is extremely detail oriented and very professional. I highly recommend Robin and fabinvites! You won't be disappointed!